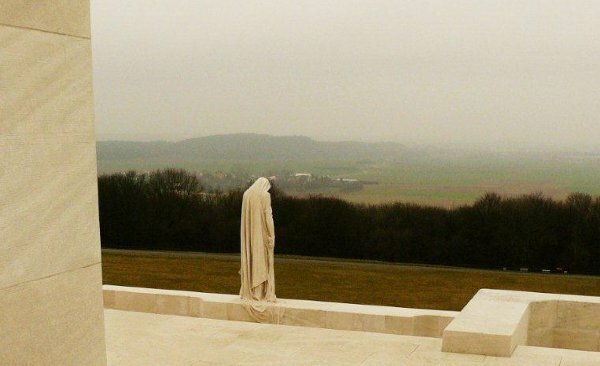 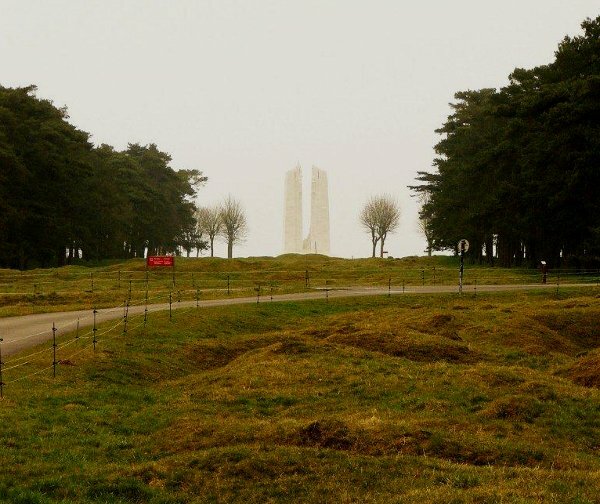 See the "Experience Vimy - The Monument" page at the Veterans Affairs Canada website. 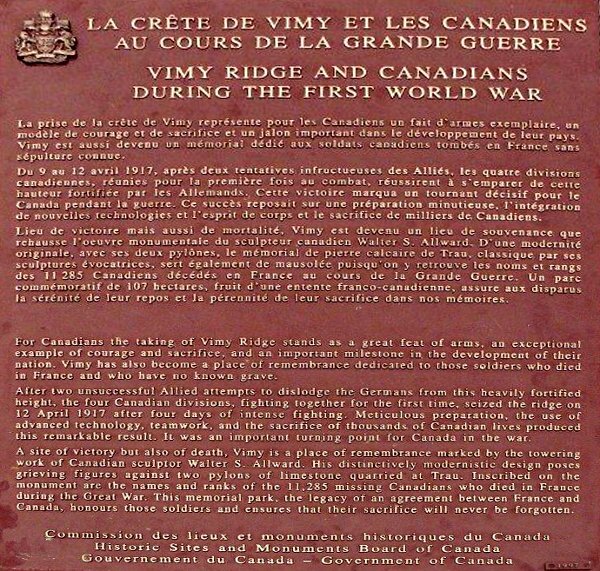 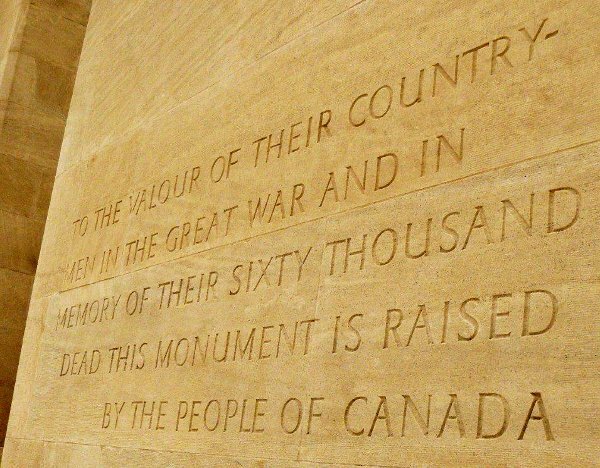 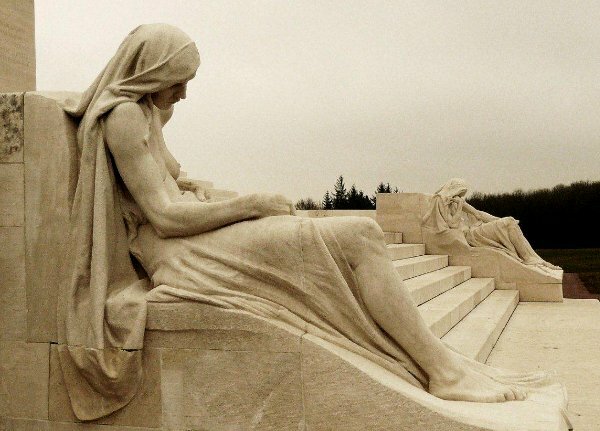 Royal Canadians commemorated on the Vimy Memorial are listed below. 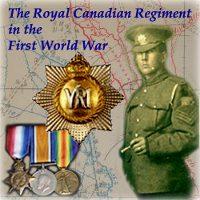 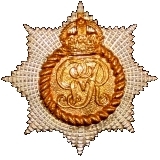 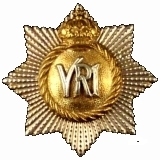 477650 Sgt Norman Harold McLENNAN 08-Oct-16 CVWM - Confirmed to be buried in Courcelette British Cemetery by CWGC in 2016. 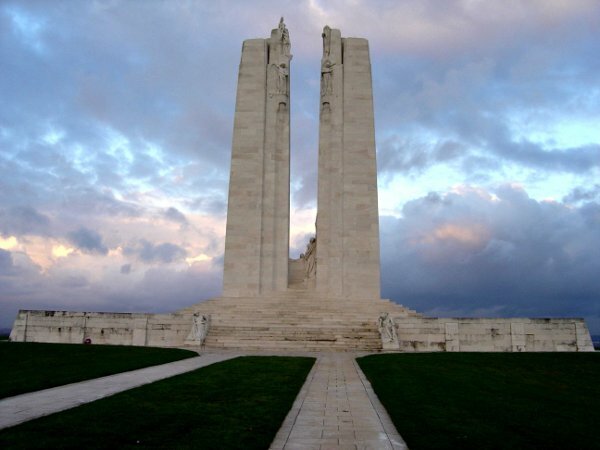 Photos by Pierre Vandervelden, a member of the Great War Forum. 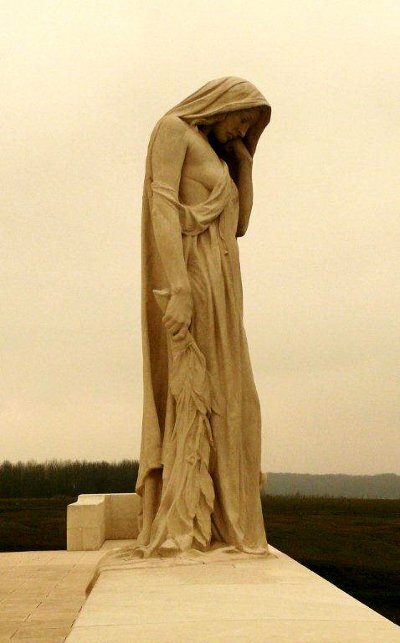 Photos by Jean-Michel Dominique, who is a member of the Great War Forum.